Susie's Pool is a shallow training area in Cirkewwa. 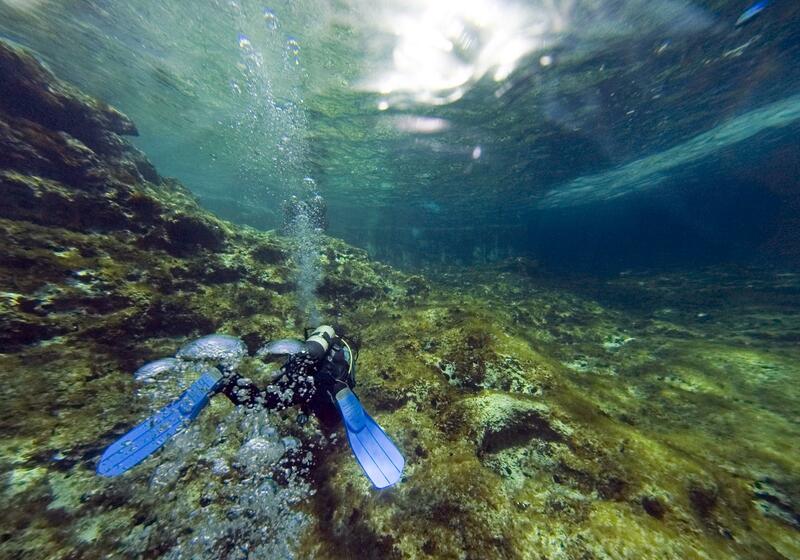 This dive site is ideal for beginners as there is a plateau of only 6 meters deep which is often used to practice skills. 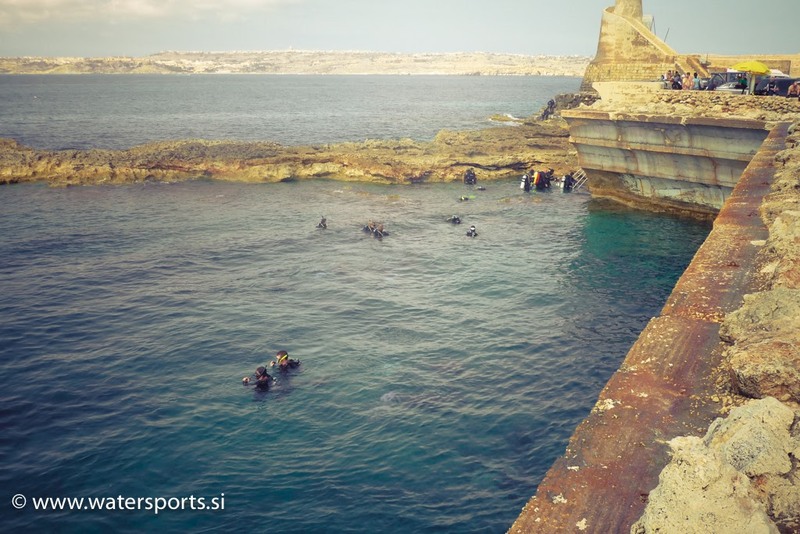 It's also a good warm up to dive to the start a diving holiday in Malta. The reef has a steep drop off to about 30 metres. Halfway along the reef wall there is a statue of the Madonna in a small cave. The Madonna statue was placed in this cavern by a local diving club in 1987.